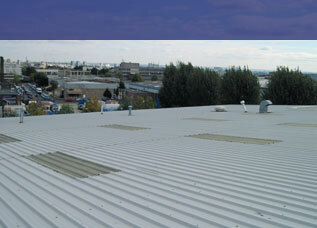 Brackley Industrial Maintenance are specialist roofing contractors across Oxford and Watford, providing only the best in roofing services. Since our establishment in 1988, our team of qualified and highly skilled roofing contractors have carried out a range of work for all types of clientele. Both Oxford and Watford boast historic buildings, museums and architecture, we work to preserve some of the region’s most illustrious landmarks thanks to our extensive range of roofing services. From maintenance and repairs to new installations, we carry out work to the highest standards; taking care over every aspect. No matter the size and scale of your requirements, our team will take the time to sit down and understand your exact requirements before detailing bespoke solutions. With all of our roofing services in Oxford & Watford, we offer a full guarantee on all work for your complete peace of mind. As a Kingspan trained and approved installer, our experienced team of roofing contractors carry out the highest quality work at the most competitive rates. 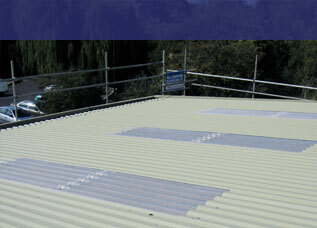 From stocking flashings and eaves fillers to roof lights, cement fibre sheets, Tek screws and box profile metal sheeting plus so much more, if you are based in the Oxford or Watford areas, give our team a call today for more information on what we can do for you. 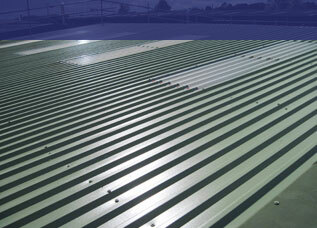 Health and safety is our prime consideration at Brackley Industrial Maintenance. Our staff have continual on-site training and attend refresher courses to ensure that they are fully trained in health and safety. Our staff are trained in the safe operation of hand tools, plant machinery and safety equipment. 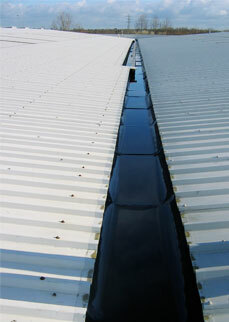 We undertake risk assessments as a first priority on every project that we commence in order to limit danger. We have public liability insurance cover up to £5m, £10m on employer's liability. We provide method and risk assessments prior to commencement of any projects.